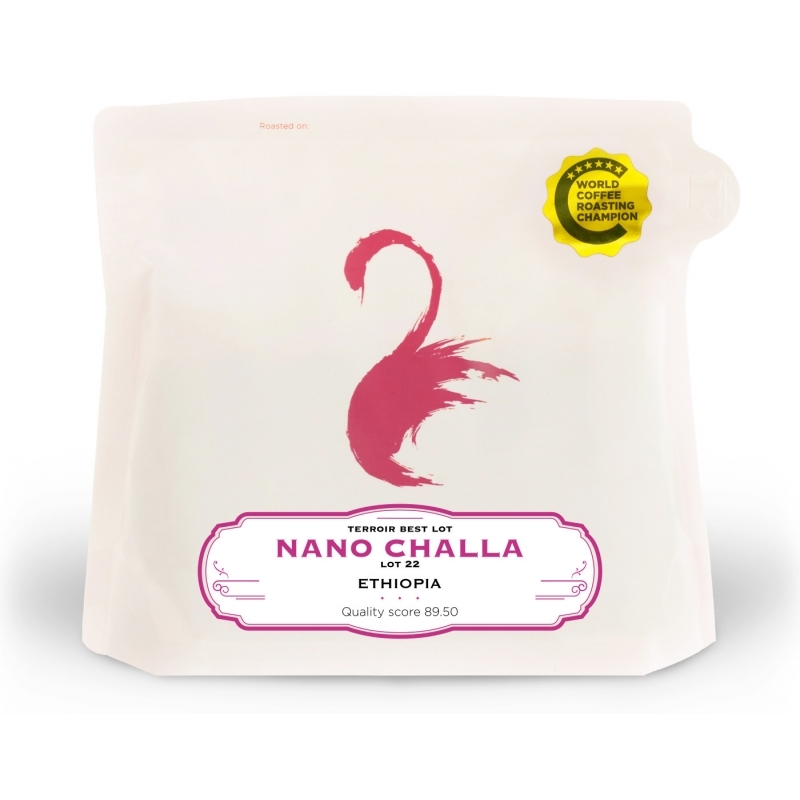 The name Nano Challa refers to a local mythic tale about a challenge to become King of Jimma, and the coop adopted it to signify their desire to be a strong cooperative. 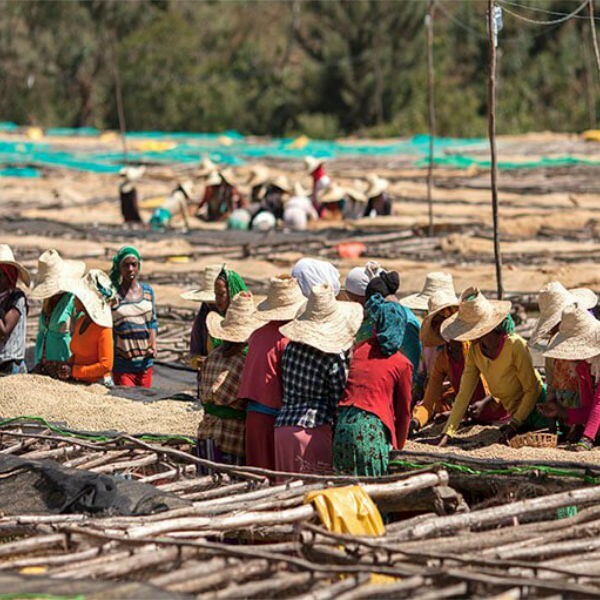 Indeed, many coops in the West of Ethiopia have struggled to find good buyers who will pay enough for the coffee, to manage their own debts, and from internal struggles and graft. 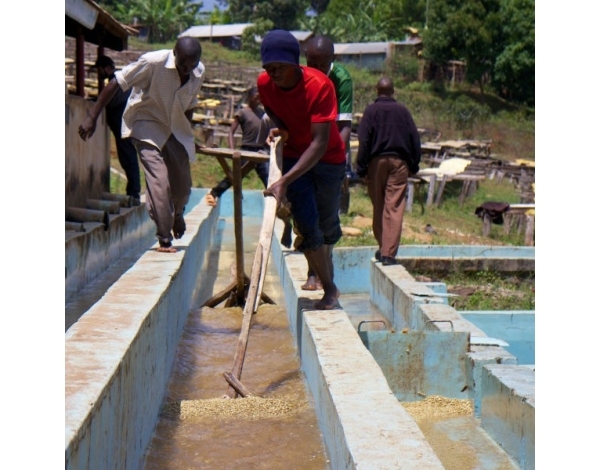 Nano Challa was formed as part of a new initiative to aid farmers in a more comprehensive way. 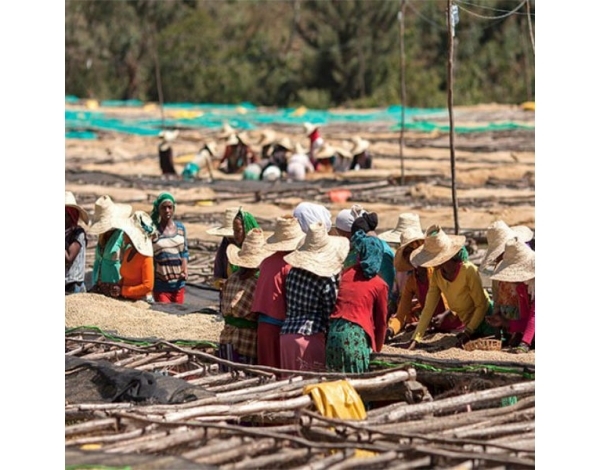 This co-op, which is now 350 farmers and growing, has a tremendous mix of languages, tribes, cultures and religions. 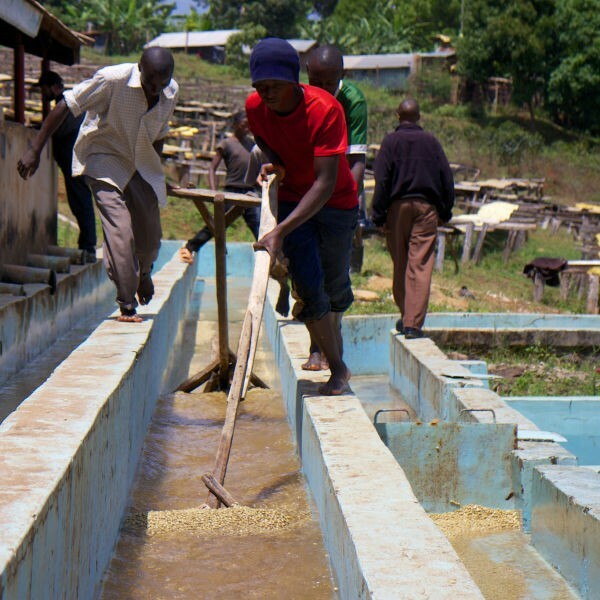 The program is administered by Technoserve, partially funded by the Bill and Melinda Gates Foundation, a non-government organisation that not only coordinates agronomists and managers for each of the coops they work with, but also has a business adviser assigned that helps the cooperative manage their debt, re-invest in quality improvements at the mill, and verifies distribution of income to all members. 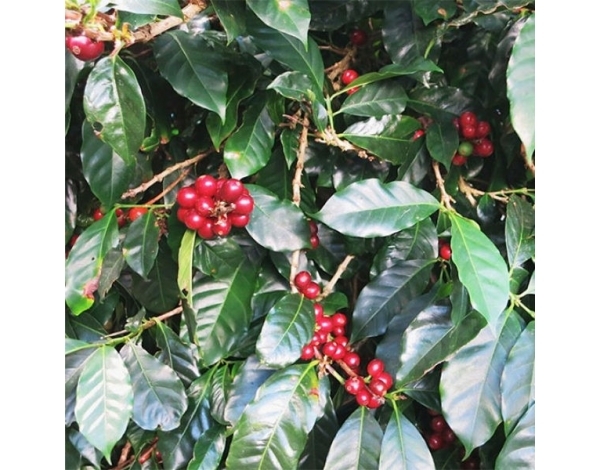 Free of debt, Nano Challa have recently purchased a second depulper to facilitate their continued growth in both cooperative size and market demand. 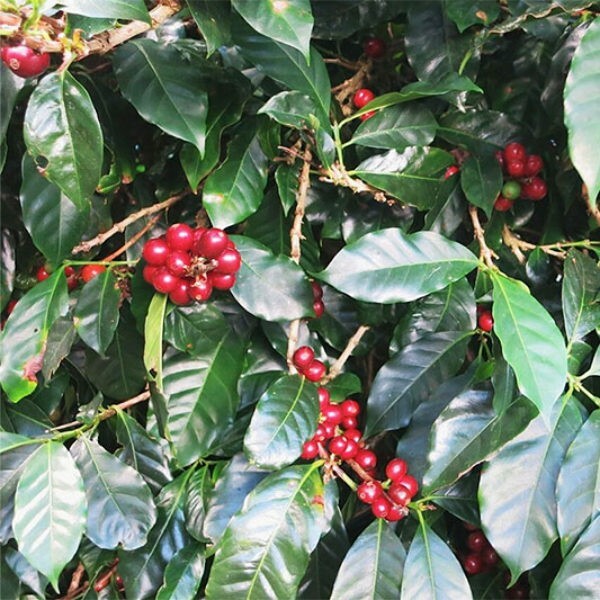 The farms are at altitudes between 1850 to 2100 meters, planted in old regional varieties of coffee. 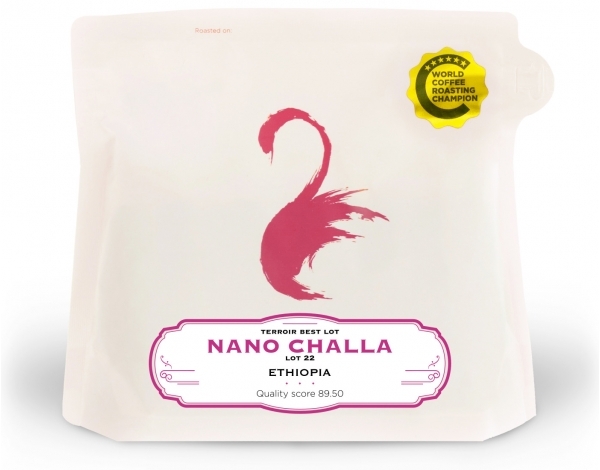 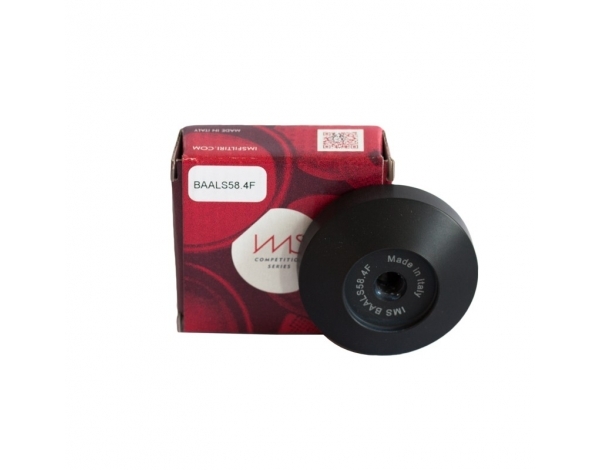 Nano Challa is an exceptional expression of provenance from, the birthplace of coffee, Ethiopia. 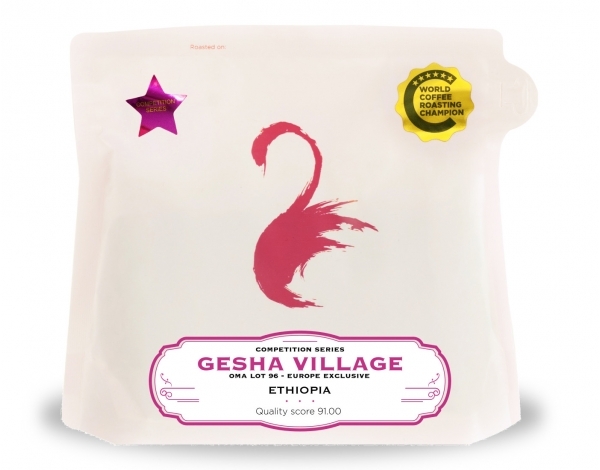 This year’s Nano Challa is characteristically Ethiopian in profile and presents sweet, refreshingly clean and syrupy in the cup.